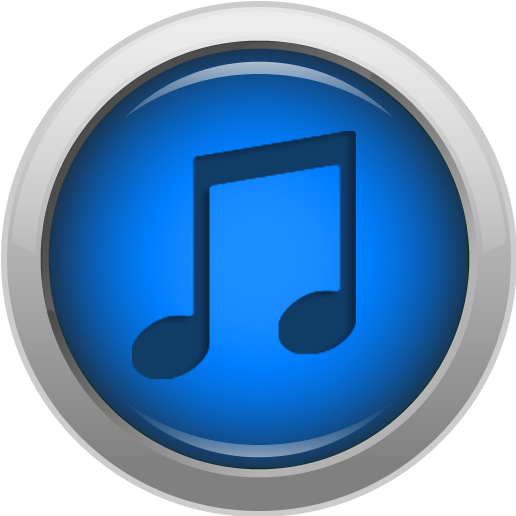 The following playlists have been selected from the ONE AND ALL music library. Premium members have access to the entire music library! Are you a musician who creates spiritually relevant music and would like to have it available for the ONE AND ALL community to enjoy? Submit your tracks HERE​.